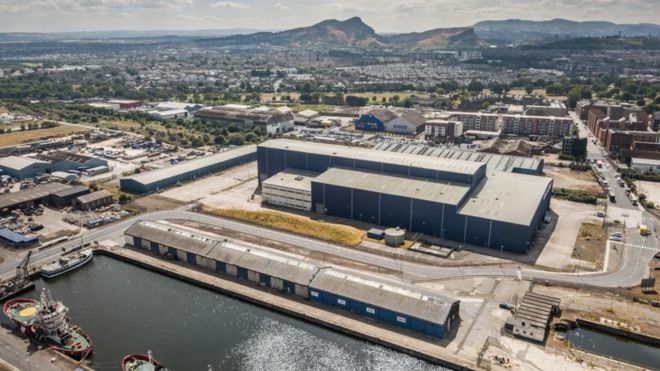 Proposed state-of-the-art film studio in the heart of Leith's docklands further highlights the appeal of filming in Scotland. Scotland's stunning scenery and iconic attractions mean we've been the backdrop of countless Hollywood blockbusters, Indie classics and first-rate TV shows. Many of the world's greatest actors, filmmakers and producers have seen their visions become a reality in Scotland and recent news of a proposed new international film studio only reinforces Scotland's ambitions in the film industry. 'The Big Blue Shed', as it's affectionately known, in the Port of Leith has been ear-marked by Screen Scotland as the ideal site for this new studio. Work is already underway to find the right group to refurbish and run the building, which was previously home to a wave turbine business. The building has already gone through the perfect audition process - being used last year as a base for Marvel Studios’ Avengers: Infinity War blockbuster, with the six weeks of filming said to be worth £10m to the capital’s economy. The facility offers 27,000 sq ft of flexible workshop, production and high-end office space, with ample backlot provision allowing for significant production set-builds. “We have had an encouraging and positive response to the call out for tender submissions. The intention is that a conclusion on the final operator will be made by the end of this month and we will then work to support the operator to deliver the studio as soon as possible during 2019”. Scotland is already well and truly punching above its weight in the film production stakes. In 2017, spending reached £95m – the highest since records began – and a £26m increase on 2016. Spending in the sector has surged by more than 300% over the past decade. 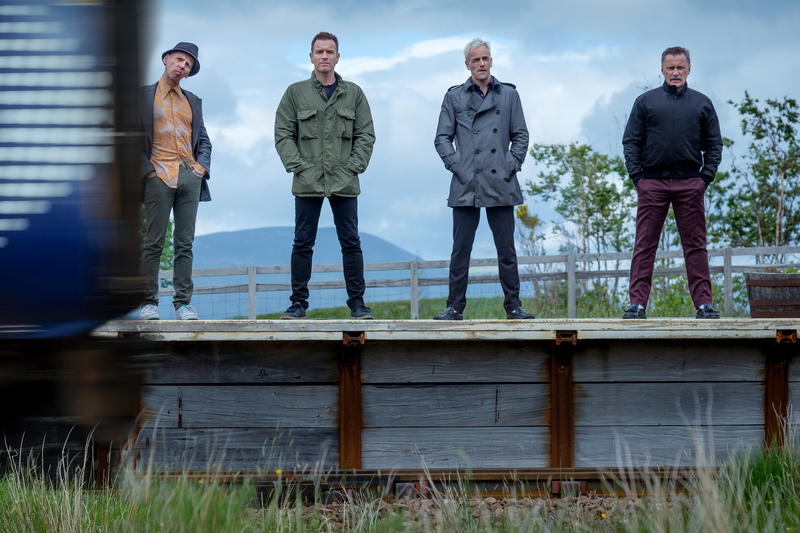 Other major productions shot in Scotland last year included; Patrick Melrose, The Cry, The Victim, Tell It to The Bees, Freedom Fields, Keepers, Aquarela, Wild Rose, Ordeal by Innocence, We Don’t Talk About Love, Anna And the Apocalypse, Beats, Only You, and The Party’s Just Beginning. Filming in Scotland also boosts the wider economy. Film and TV productions and, increasingly, shoots for new media including online and gaming, are a significant contributor to the Scottish economy. During a shoot, local businesses benefit from cast and crew spending on services such as accommodation and catering. Research by VisitScotland shows that in key overseas markets as many as 16% of visitors were influenced to come to Scotland after seeing the country on screen. Find out more about Scotland’s screen sector here.